The two iconic brands specially made for the young and stylish, are now foraying into the Middle East. They are about to rule the charts this year! Image Eyewear is a brand with a vision. The sleek design, the impeccable finish and the constant pursuit of excellence have defined the unique style of the brand. 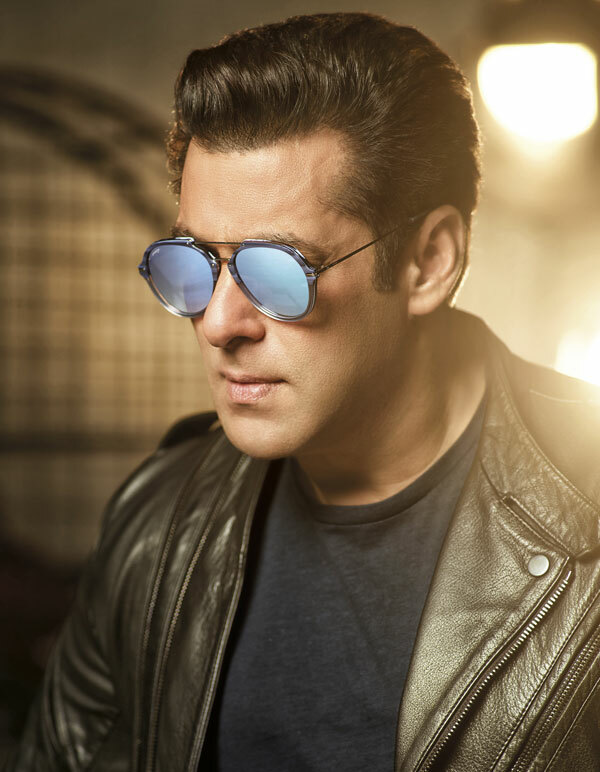 Which is why the one and only Bollywood superstar Salman Khan has been chosen as the face of Image Eyewear. Every new collection sheds new light on the horizon of eyewear. The latest fashion phenomenon, the signature ‘I’ style is the proof in the pudding. The spectacular collections with cutting-edge designs are crafted with the state-of-the-art technology and high-grade material. Standing true to its philosophy, Image Eyewear has set a new precedent to help you look beyond the ordinary. An impeccable finish, sleek design and state-of-the-art quality defines every product under the Image brand. Created to portray the mature and urbane look, Image Eyewear underlines sophistication and refinement. 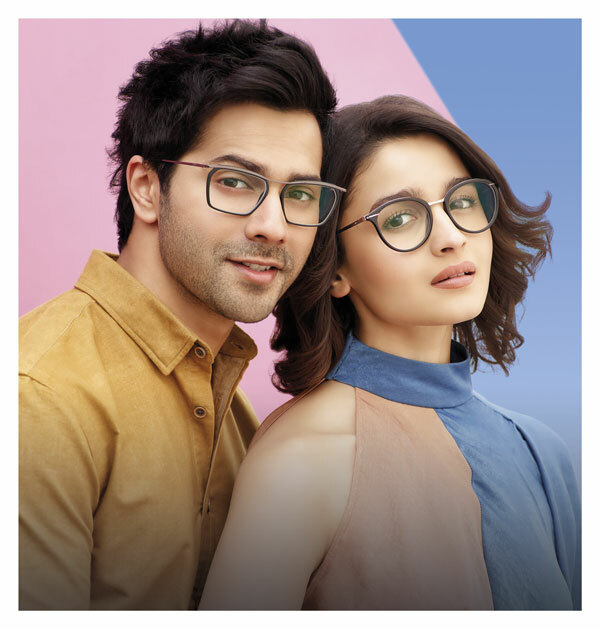 Discerning gentlemen and ladies who want to showcase a statement of style, class and elegance can do no better than pick from the wide range of Image Eyewear. The stylish label was established in 2000, when the market desperately looked for a brand that’s young, fresh and fun. IDEE identifies with the younger audiences. Its cool, confident and effortless styles add to their personalities. 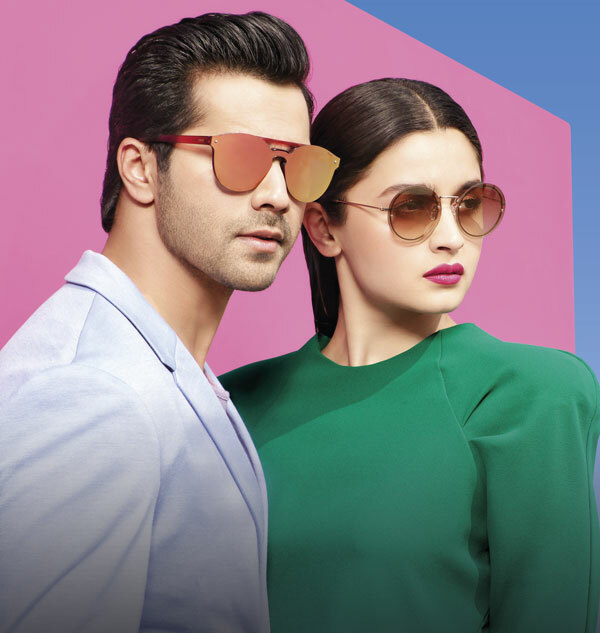 Endorsed by current sensations Alia Bhatt and Varun Dhawan, the brand has tapped on to their ever increasing followers. ‘Famewear’ is a unique creative property that is used instead of ‘Eyewear’. It differentiates the brand from the clutter while creating an aspiration for its consumers. Cool and confident IDEE Eyewear sets the wearer apart from the crowd. IDEE Eyewear is a symbol of social acceptance while retaining a sheen of individualism. It has become a tribal totem, a cult of exclusiveness, a trendsetter. Unisex in appeal, it is classic in its feel and chic in its vibe. It carries in its soul the energy of the youth with the poise of the truly mature. It begins as eyewear, and evolves into a signature of rarity. Both the brands are being endorsed by very famous bollywood stars and they are the face of these brands. 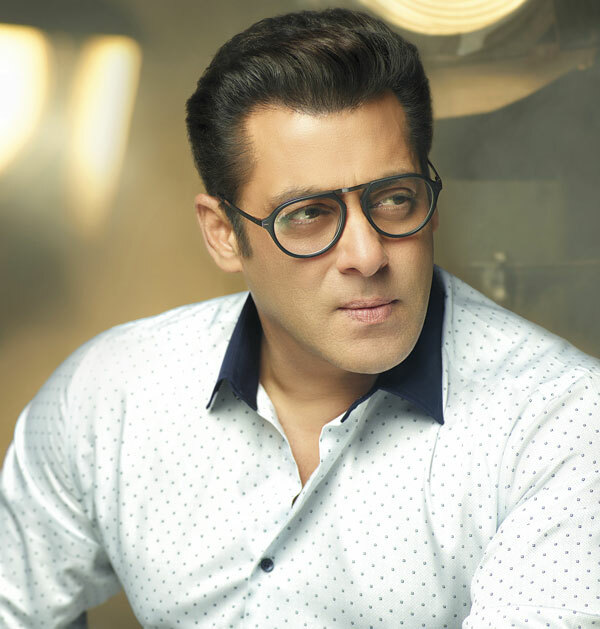 Salman Khan has been the stylish man ruling the posters of Image while the famous cast of ‘Student of the year’, Varun Dhawan and Alia Bhatt are the faces of Idee.